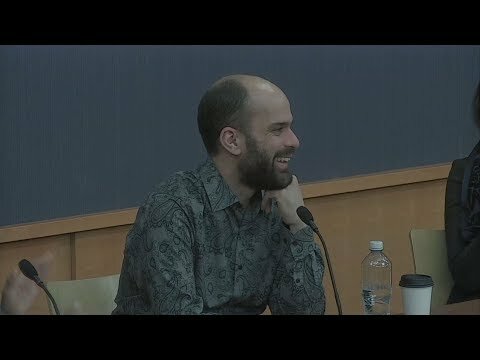 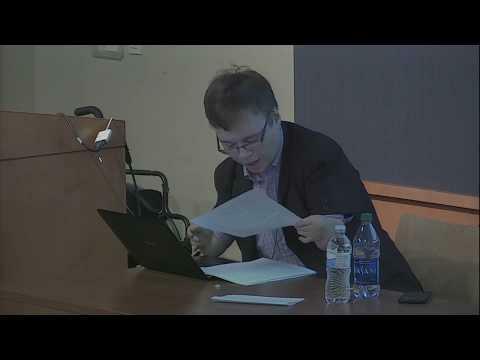 UI Music Professor and jazz musician, John Rapson, talks about the making of his jazz-centered production, “Hot Tamale Louie.” He discusses the collaborative process with local folk singer-songwriter Dave Moore, and Daniel Gaglione, a recent immigrant who plays the North African mandole. 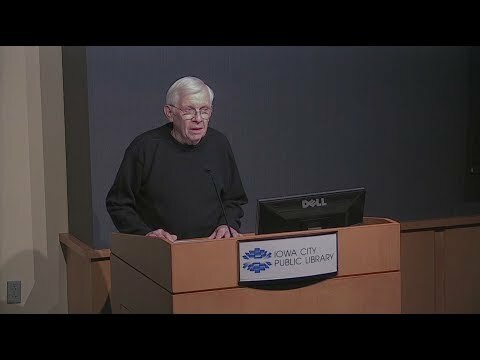 This event was sponsored by the Obermann Center for Advanced Studies and the Iowa City Public Library. 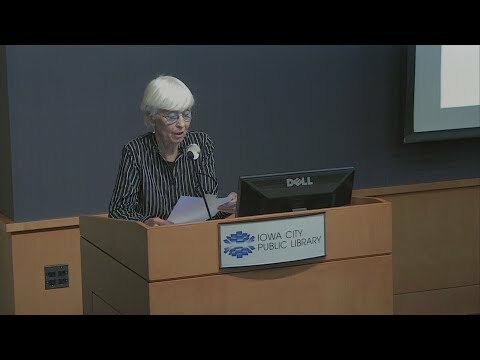 Recorded on April 10, 2017 at the Iowa City Public Library.